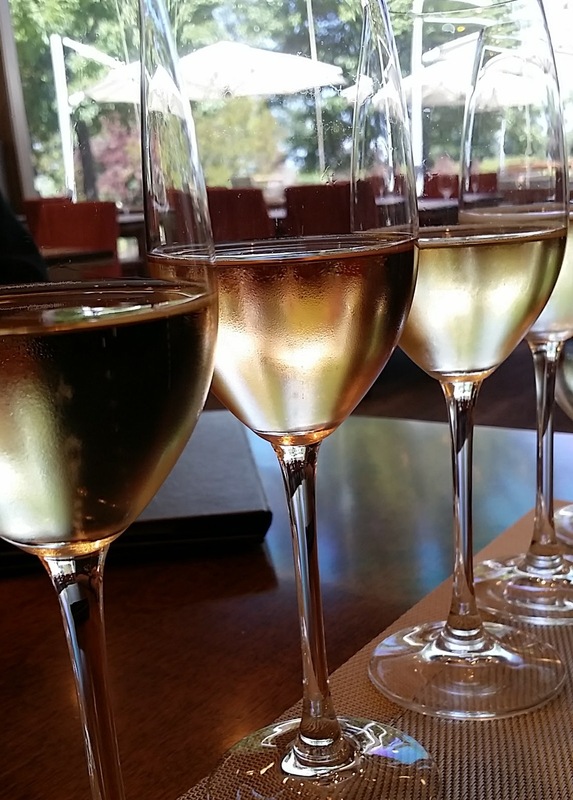 These wineries are producing stellar bubbly. 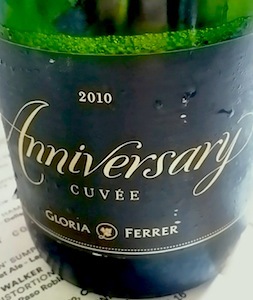 Brand new from Gloria Ferrer, 2010 limited edition Anniversary Cuvee from their Carneros estate. Crafted by hand in the traditional method the well-rounded California sparkler layers ripe pear, honey and creamy vanilla. Entering the marketplace now. 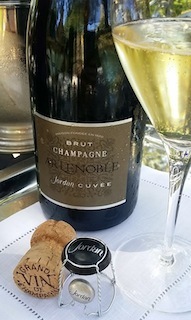 The production of sparkling wine, specifically traditional method sparkling with the second fermentation taking place in the bottle, prior to riddling and disgorging, is labor intensive, requires special equipment, and the finished product is taxed in at a higher rate by the government than still wine. 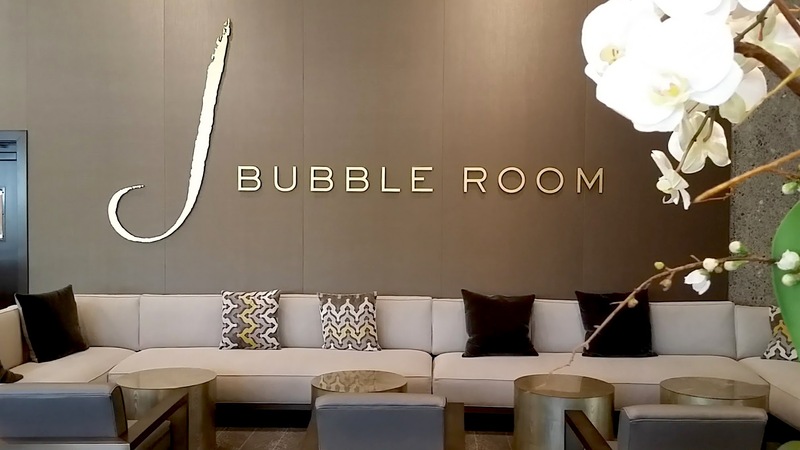 So, domestic winemakers who love a bubble have quelled their desire to make sparkling wine, until now. In 2007 the custom crush facility, Rack and Riddle, opened in Sonoma, processing fruit to a winemaker’s specification, while also producing bulk wine and juice. In 2014 they were forced to relocate their facility at the end of a lease, which turned into a lemonade out of lemons opportunity. 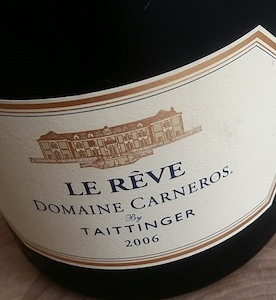 Their new location allowed them to expand production and services offered, including new equipment to assist with bottling, riddling, disgorgement, etc. for traditional method sparkling wine. Thanks to new equipment, their sparkling services have increased, with almost 50% of their 1.2 million cases annually produced being bubbly. 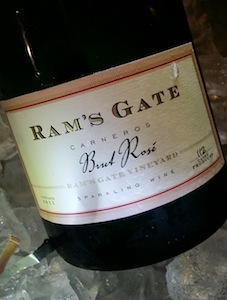 Now, winemakers who had always wanted to make premium sparkling wine have the opportunity. 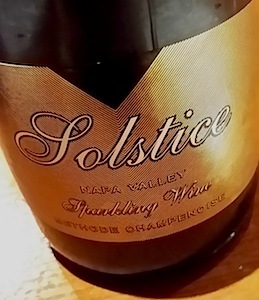 Some producers utilizing companies like Rack & Riddle for their limited selection sparkling production include Ram’s Gate, Merryvale Solstice, and a new offering from Benovia, available via their websites.